Situated in Brisbane’s north side and featuring plenty of attractions, such as the scenic wharf, the famous Eat Street Markets and not to mention nearby Racecourse Road. If you’re in Hamilton, drop by for all your hair, beauty and makeup requirements. Our award-winning hair and makeup team are dedicated to bringing out the best in you. Offering the latest cutting, styling and colouring trends to bridal hair and makeup. 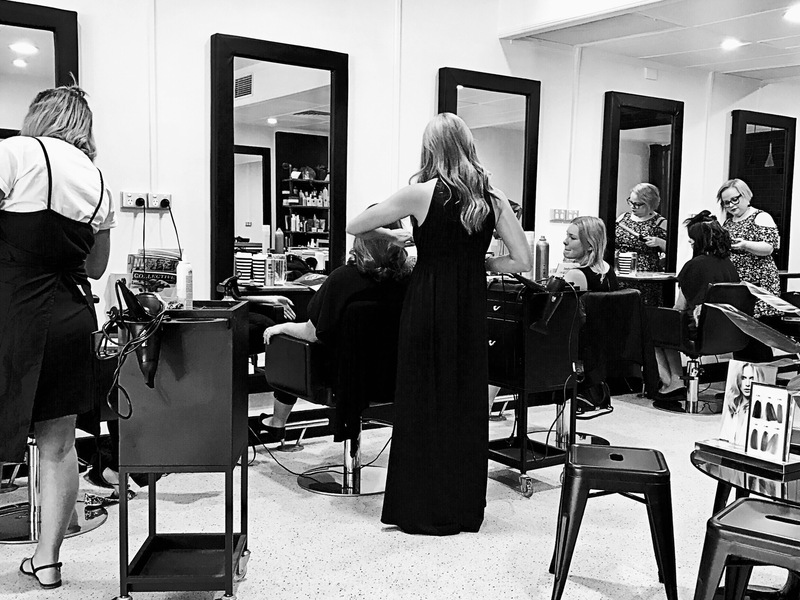 Check out our services and specials, make a booking or call our hairdresser on (07) 3162 8608 for a quality hairdresser salon in Hamilton.